small gadget impulsively and without any hesitation. pilates) and dumdbell exercises at home. that it is the end/start of an interval period. purposely for my Tabata workouts and later for my daily 10-minute squat workout. But it can be used also for running and cycling. 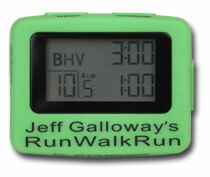 could set the period of running and walking on interval mode. actual road cycling and on stationary bike if you want spinning workouts. 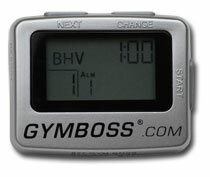 I highly recommend GYMBOSS to any endurance athlete.